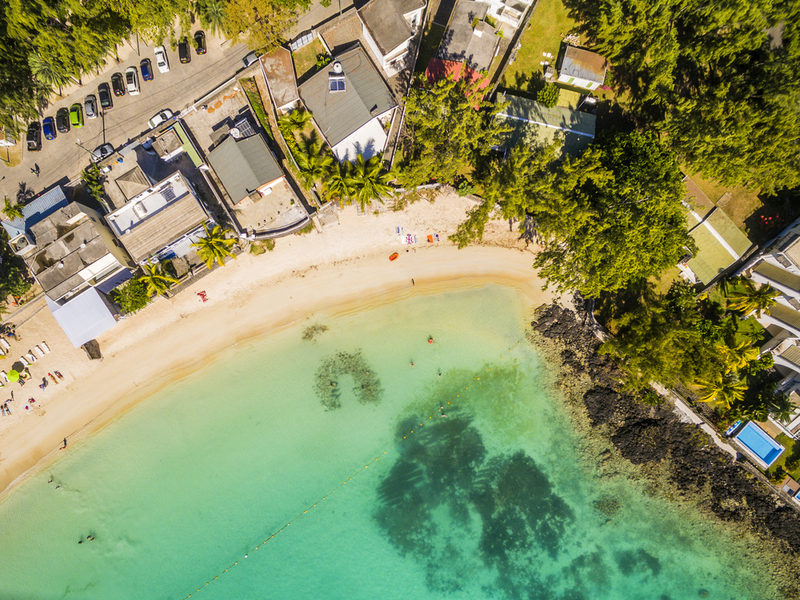 Mauritius is a glorious destination with a rich history, spectacular coastline and an incredible natural beauty – you’re going to want to explore every inch of this island paradise. 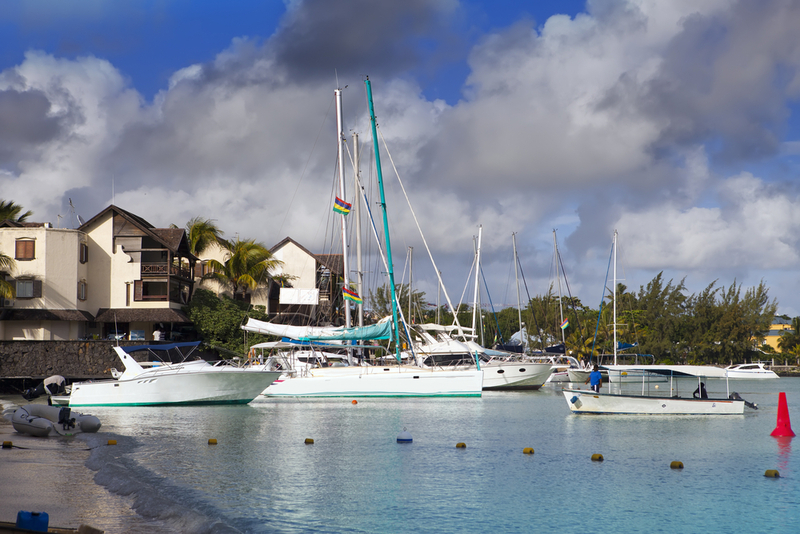 Here are a few guidelines if you are a first time visitor to Mauritius. If you’re not a fan of organised trips and want the freedom to explore the island at your own pace, rent a car. It will set you back around MUR1 000—2 000 per day, and you don’t need an international drivers’ license; you can drive with your domestic license for 4 weeks. 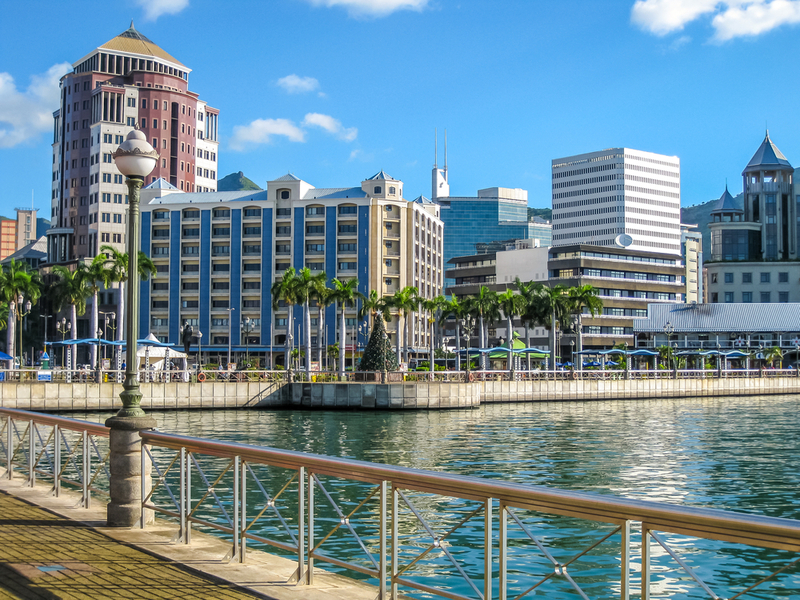 Parking in Port Louis and elsewhere is not free, but you can buy a parking ticket at any local petrol station. Many of the car rental companies also offer a chauffeur service so that you can take in all the sights without worrying about navigation. Mauritius might be small island – just over 2000km², but its road system was built on a young volcanic island with some already inhabited areas, so travel times can be hard to predict. But you’re on holiday in one of the most incredible places on earth – there’s no rush. Scooters are a popular way to get around, and the manoeuvrability means you’re less likely to get stuck in peak-time traffic. Armed with a laminated map and an open visor you can take in all the sights, smells and sounds as you whizz past sugar plantations, temples, mosques and markets. For an additional dose of adrenalin, rent a Harley Davidson. You could take a taxi, but there are so many other creative ways to spend your money. Where your trip could cost you anywhere from MUR200—400 in a taxi (depending on the time of day, and how touristy you appear), that same trip will cost about MUR25 for a bus ticket. That’s a significant difference. Be warned, taxi drivers will try to convince you that the bus is not coming, or that it has been delayed, but the busses are actually quite punctual and there’s usually one every 15—30minutes, depending where you want to go. The bus drivers are incredibly friendly and super helpful if you need help with directions. Hop in a helicopter, or take off in a seaplane for a trip that gives you a bird’s eye view of the crystal clear lagoons of Mauritius, the incredible reef, rolling sugar cane plantations and the hauntingly beautiful underwater waterfall. There are many catamaran and yacht tours that take you to islands like Île aux Cerfs, Gabriel or Reunion. Many of the tours include lunch, some snorkelling, and entertainment by vibrant Sega dancers with transfers from your hotel. Other options include a sunset cruise, or romantic overnight cruise – or you could charter a private yacht for the ultimate privacy and luxury. Think fully air-conditioned cabins, en-suite bathroom, and fine dining under the stars on the quiet ocean. Yes, please! 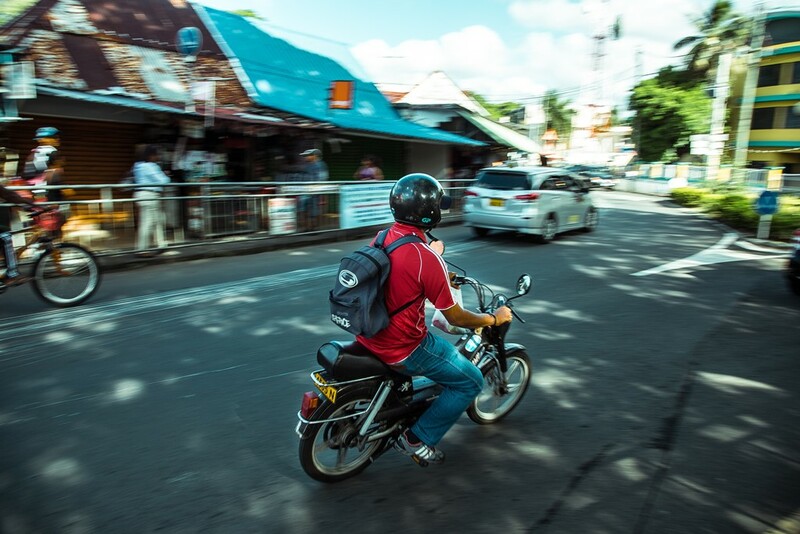 With all the transport options you have available, getting around Mauritius is part of the excitement of your holiday. The only trip you’ll regret taking is the one that takes you back to the airport. Au revoir!